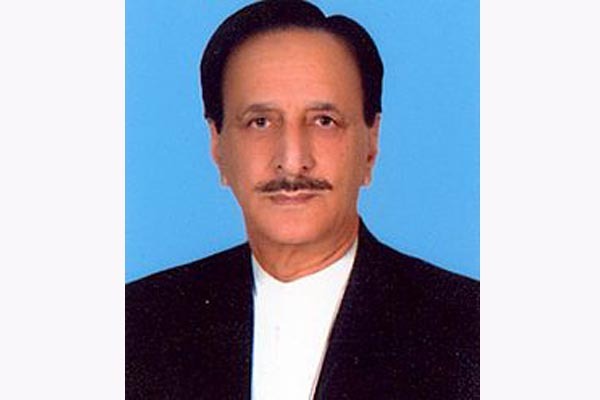 ISLAMABAD, Jul 21 (APP):Leader of the House in Senate Raja Zafar-ul-Haq on Saturday complained that PML-N was facing difficulties in its election campaign due to lack of neutrality and impartially in the Punjab province. Participating in debate on law and order situation in country, he alleged PML-N was being singled out in the Punjab which may have negative impact on the whole election campaign and results. He said it was unfortunate that Pakistan Muslim League Nawaz (PML-N) workers were barred from welcoming their leader on July 13. He said Nawaz Sharif did prefer to come back to Pakistan despite his seriously ill wife. He alleged that fake cases were registered against PML-N leadership. warned, if the election is rigged, the country will face the consequences. for NA 60, Hanif Abbasi would be decided on July 21 (Saturday). in the country in the context of elections. during their election campaigns and on polling-day.